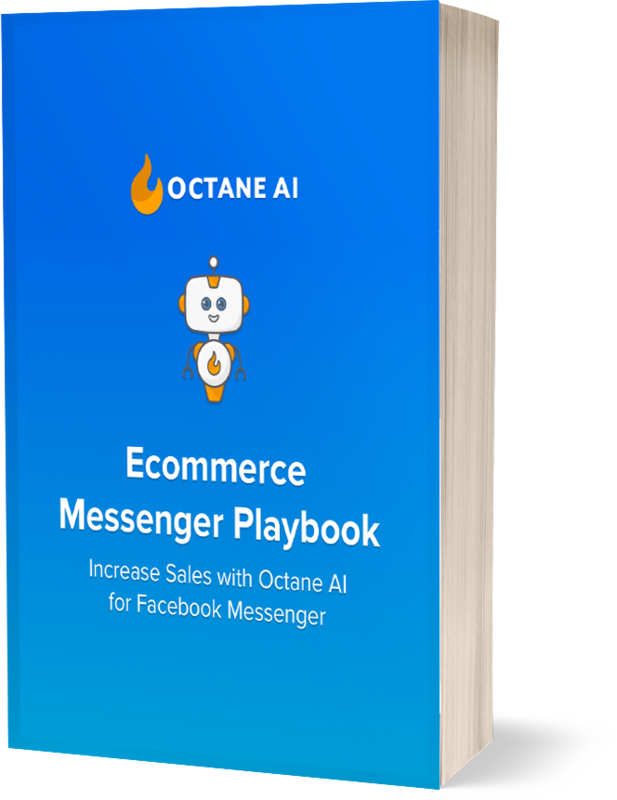 We are excited to officially announce our Smile integration for Octane AI -- the premier ecommerce Messenger platform now integrates with one of the most popular rewards program providers for Shopify! With Smile + Octane AI, when a customer who is logged in as a Smile member on your store purchases products from you, they will receive a referral link in Facebook Messenger. By default, they will receive the referral link 14 days after the product ships (although this timing is customizable). They can share the referral link with their Facebook friends or post the link to Facebook and earn rewards through Smile if their friends purchase from the shared link. It's just like sharing a referral link through email! Why Use Facebook Messenger for Referrals? It's no secret that email engagement has gone down. Over the past 5 years, email engagement has decreased by 45%. While email is still a great (and recommended) channel for ecommerce businesses, having another channel to message your customers will help a lot. With Messenger, you can have open rates as high as 80%. Do your referral emails average an 80% open rate? Below is a short GIF showing how users see the integration in Facebook Messenger. In the editor you will see options to customize all the messages for this integration. The referral message is the first message a customer will get for this integration. It will send based on the timing you have chosen. *Make sure to hit the "Save" button after every change. Can I change the timing for the message? Yes, there is an option to change the timing to set it to a certain time period after their purchase is fulfilled/shipped. Our customers repeatedly tell us that integrations between their Shopify apps saves them time, improves their efficiency, and helps them make more money. We worked closely with the Smile team to make this integration possible and easy to implement for Shopify merchants. We would love if you give Smile for Octane AI a try. Check out the full guide or send us an email with your questions. About Smile: Smile reward programs allow you to grow sustainably through repeat customers. Use rewards to increase customer retention, build loyalty, and reduce your dependence on ads & promotions..